One of the region’s leading physiotherapy clinics is celebrating following a highly successful year 2015-2016 which has seen its customer base skyrocket. The Lilleshall Clinic, based at Lilleshall National Sports Centre, saw a new patient increase of more than 30 per cent between July 2015 – July 2016, and its client return rate rise to 50 per cent during the same period. 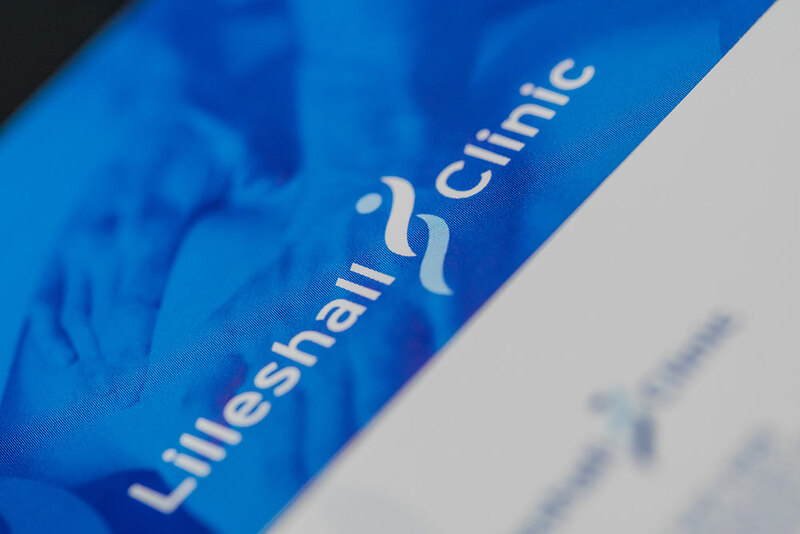 The Lilleshall Clinic has a wealth of experience in designing and delivering rehab programmes for people who have had orthopaedic surgery, from simple arthroscopic knee procedures through to extensive reconstructive and joint surface procedures and replacements. It also specialises in treating chronic and long standing pain problems. Current client, Ann Powell, had a tibial plateau fracture following a nasty fall whilst walking her dogs 12 months ago, and had to have her leg pinned as a result of the accident. “My husband made an initial enquiry as The Lilleshall Clinic had such a good reputation and it was also close by,” she said. “It was the best thing I ever did. I now go to the clinic once a fortnight and am gradually regaining movement and strength.